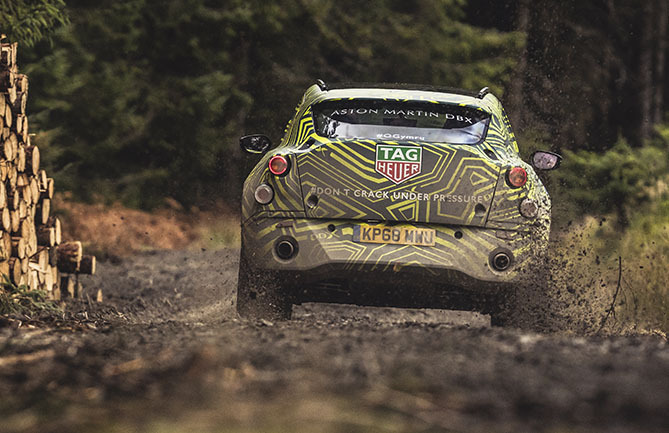 Aston Martin has confirmed the prototype of the company’s first SUV – the DBX – has been tested along a demanding Welsh Rally stage by the company’s Chief Engineer, Matt Becker. 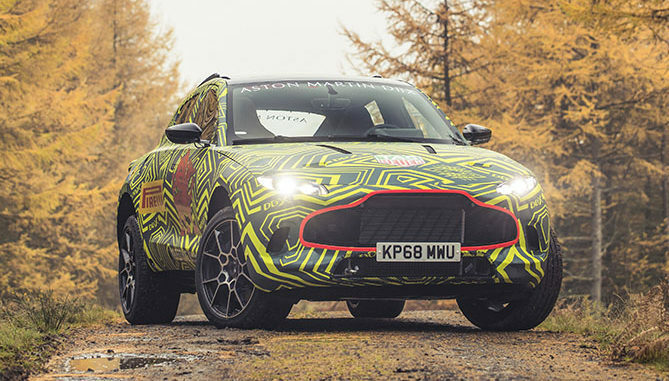 The company says this first test signifies the start of an extensive real-world testing program for the DBX during which the SUV will be subjected to a punishing regime that will ultimately see development prototypes of the tackle some of the world’s harshest environments. 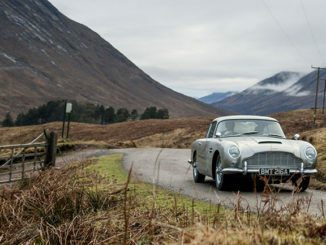 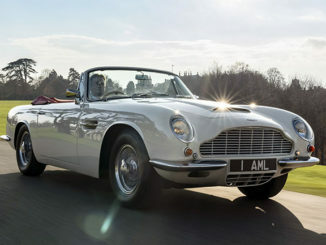 Aston Martin says that the unique nature of DBX in its range means it requires a dedicated test program; one that features new processes, procedures and standards that reflect its all-purpose role. 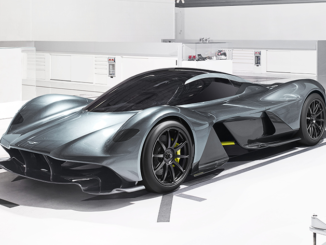 DBX is scheduled to be unveiled in the last quarter of 2019.